Overhead Doors are often the largest opening in your home or business. Having an ugly or non-functional overhead door can also be one of the largest headaches you might ever have. That’s where we come in. All Season’s Overhead Doors & More LLC Has Over 20 Years of Experience in the Industry, working with overhead doors from numerous manufacturers. There is very little we haven’t seen. We offer expert guidance in the selection of overhead doors that will suit your style, needs, and budget. We can help you navigate when to repair – and when to replace. Is one of two doors in disrepair? We will help you to match your existing garage door exactly. Get the Latest Styles in Residential Garage Doors. We offer professional installation of thousands of garage door styles including materials such as steel, wood or aluminum. Garage Doors come in thousands of colors, with a variety of rail styles, panel styles, and decorative glass and hardware detailing. 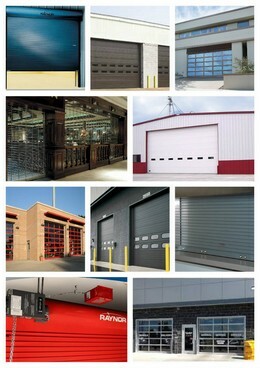 Commercial overhead doors are available in a wide variety of styles. When security and visibility are primary considerations, choose a Rolling Grille Door. We also offer top of the line Fire Safe Garage Doors and Fire-Safe Counter Shutters in addition to traditional Counter Shutters. We’ve seen it all. Whether you need to freshen up your weather stripping for better insulation, or your garage door is hanging at a 45 degree angle with pulleys dangling, we seek to give you the most cost effective solution to restore your door’s function for your home. 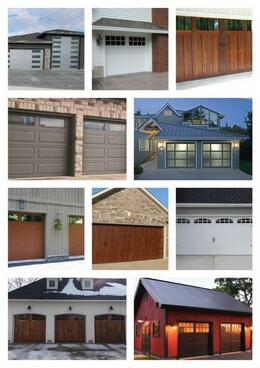 We service all garage door brands. Smart Garage Door Openers? Check. Garage Door Keypads? Check. Replacement Garage Door Glass? No problem. 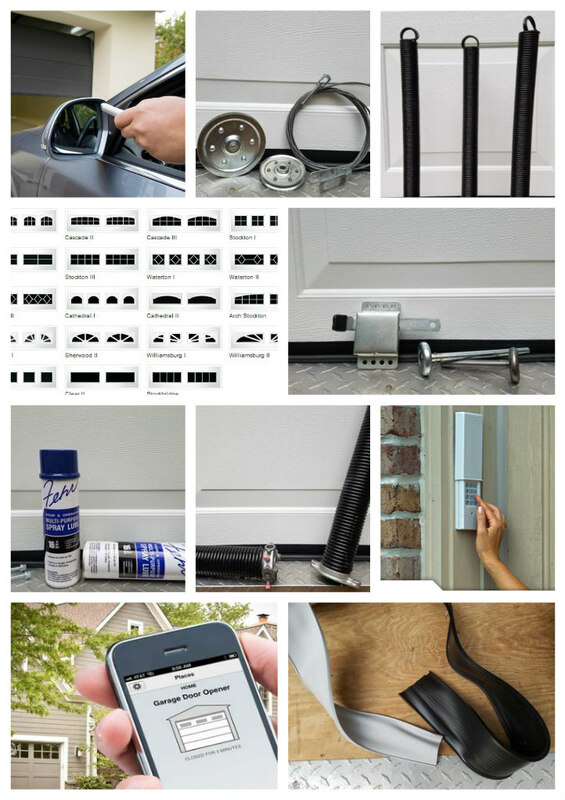 From your basic weather stripping, springs, motors, and pulleys to popular garage door enhancements, we’ve got you covered. I trust All Seasons Overhead Doors Implicitly. The owner is down to earth - and would never suggest a more expensive solution when a more affordable option is available. Andy is a great guy and has been in the business of garage doors for a very long time. I wouldn't hesitate to recommend him to anyone. I called Andrew of Overhead Doors to replace my garage door. Instead, Andrew repaired my door for a fraction of the cost! And he had all the necessary parts stocked in his truck. I have since referred Andrew and my friends were equally impressed. I will continue to refer him at every opportunity. Andy is thorough and professional. He repaired my garage doors, made cost effective recommendations, and he is a pleasure to work with. Andy has been doing this a long time, and it's easy to tell. I'm never calling a big box store "specialist" again. I would refer anyone to All Seasons Overhead Doors for their Garage Door needs, hands down. 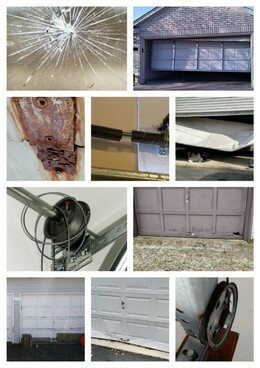 Andy recently repaired our garage door and replaced our garage door opener. Andy was reliable, affordable, and his work is professional. I highly recommend Andy from All Seasons Overhead Doors for any garage door needs.